April and May is the peak time for kochu tv, during the summer vacation kochu tv programs schedule is so important to kids. 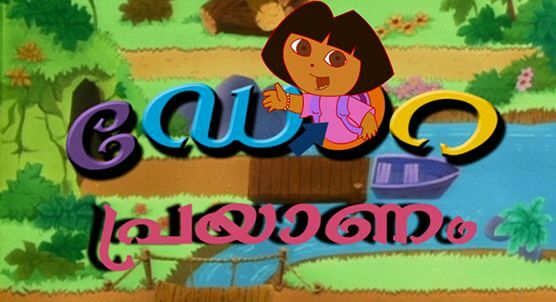 Favorite cartoon show dorayude prayanam is back , we have update the same here that malayalam version of dora explorer will resume on kochu tv. Happy Kid, The Garfield Show, Happy Birthday are showing in the morning slot. Kochu Happy Birthday is one of the popular show and it’s showing morning 08:00 A.M, Evening 4.00 P.M etc. Dorayude Prayanam Showing at 8.05 A.M , 12.00 Noon, Evening 7.05 P.M etc. These malayalam shows can be watch through kochu tv, enjoy this summer vacation with dora, talking tom etc and other malayalam kids shows through kochu tv.